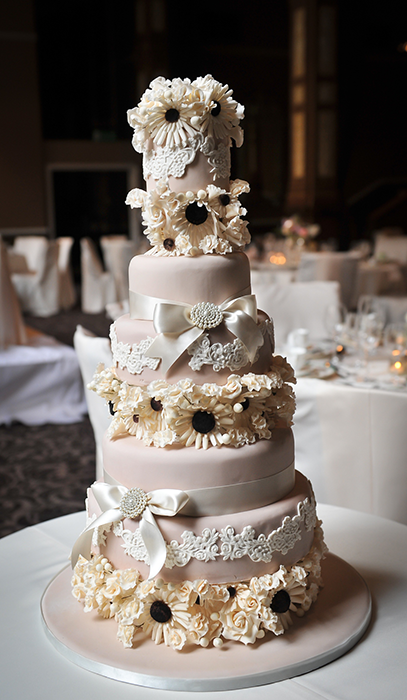 When it comes to wedding cakes, there are so many ways to get exactly what you want. My aim with FlissyCakes is to make sure your creativity and imagination is not limited by traditional styles and formal etiquette. 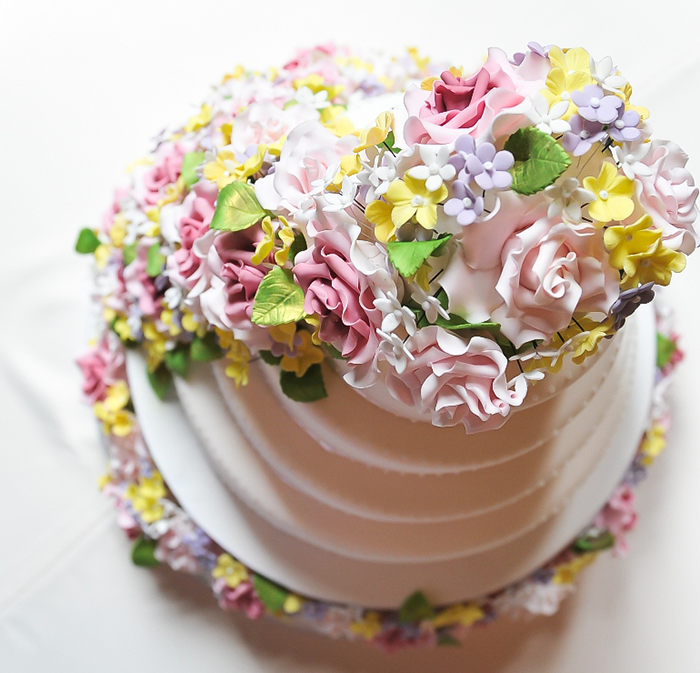 Whether you seen something you like on my website, or elsewhere, or you have multiple ideas from different sources you want to incorporate into your wedding cake, I can help. If you don’t know what you want for your wedding cake, you can check out my wedding cake gallery to get your creative juices flowing. The size, colour and shape of all my cakes can be customised, so don’t feel bound to what you see. I can also reproduce cakes from pictures you’ve found elsewhere. 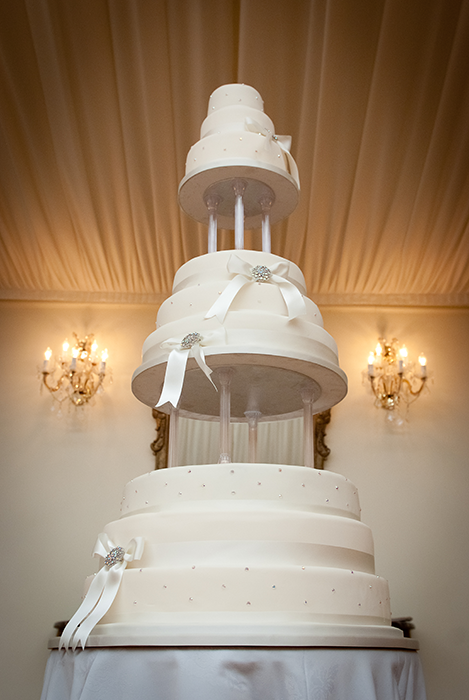 Of course, it is essential that wedding cakes look beautiful and elegant, but they definitely need to taste great too. All my cakes are made from fresh, organic ingredients and preserved with care when under construction to ensure they arrive in perfect condition and taste delicious. If you’d like to come and see me to discuss cakes, I am at Celebration Village every Saturday. Alternatively, drop me an e-mail and I’ll get back to you asap.